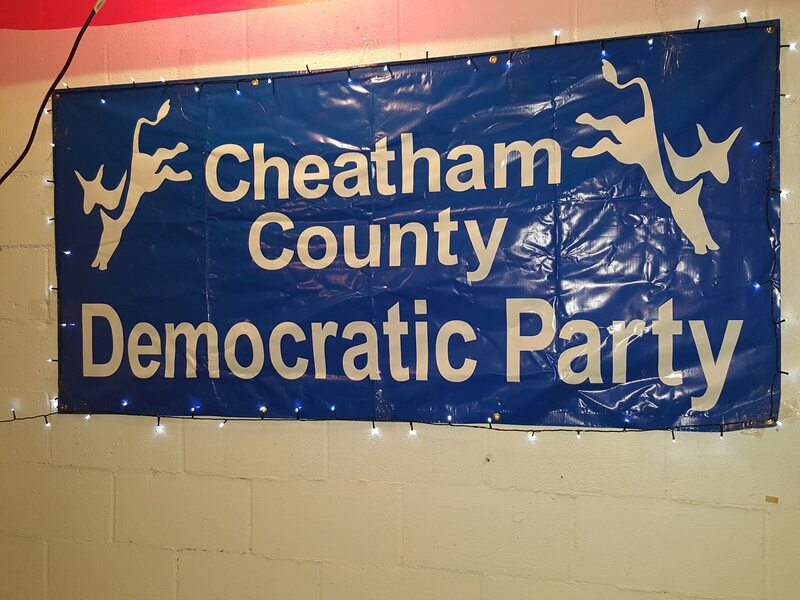 The February meeting of the Cheatham County Democratic Executive Committee will be held at 6 p.m. Tuesday, February 12, in the Denney Room (2d floor) of the Pinnacle Bank, 524 South Main Street in Ashland City. The agenda is expected to include progress reports on ongoing activities such as the pet food collection drive and our upcoming O.P.E.N. issue forum (details TBA); internal committee re-organization including and in addition to the required biennial re-organization (details also TBA); Cheatham County School Board issues including students’ inability to afford school lunches; and hopefully a guest speaker to help us get our heads back in the game. Invited as always are prospective volunteers to work on upcoming activities, events, and election campaigns, as well as prospective candidates to run for positions on the executive committee or as officers. 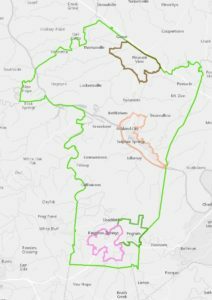 For further information, please contact Mike Lottman, Chair, at lottmanhouse@aol.com or call (615) 714-2702; also check us out at our website, www.cheathamdemocrats.org, or on our Facebook page.